“Let’s watch, listen and taste it” Why not go to temple? Let's have benefit with Kannon's mercy power. 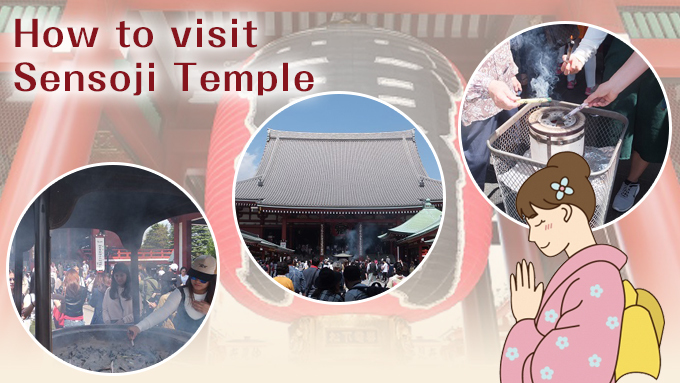 How to visit Asakusa Sensoji Temple. 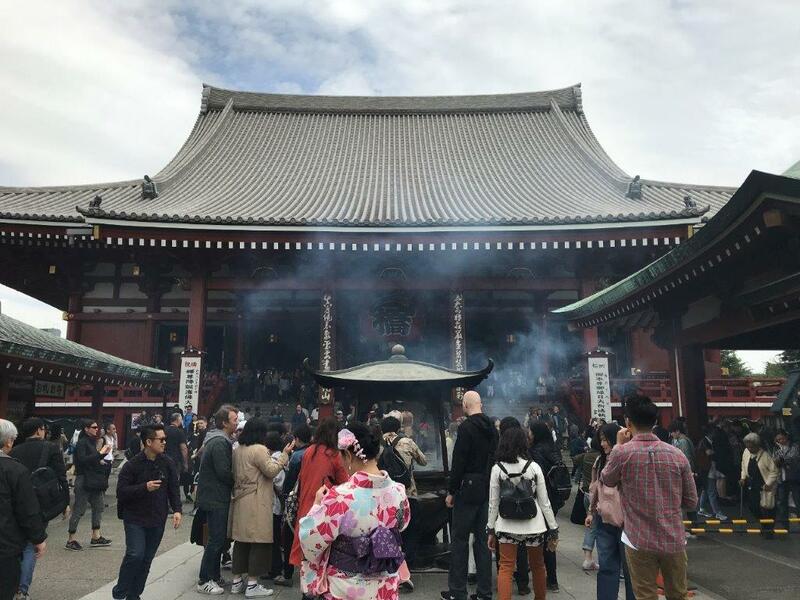 Asakusa Sensoji is the oldest temple in Tokyo.The New Year's visit to Sensoji Temple where Tokyo Skytree can be seen is beautiful in the main temple, five-storied pagoda, Hozomon, Kaminarimon light up. 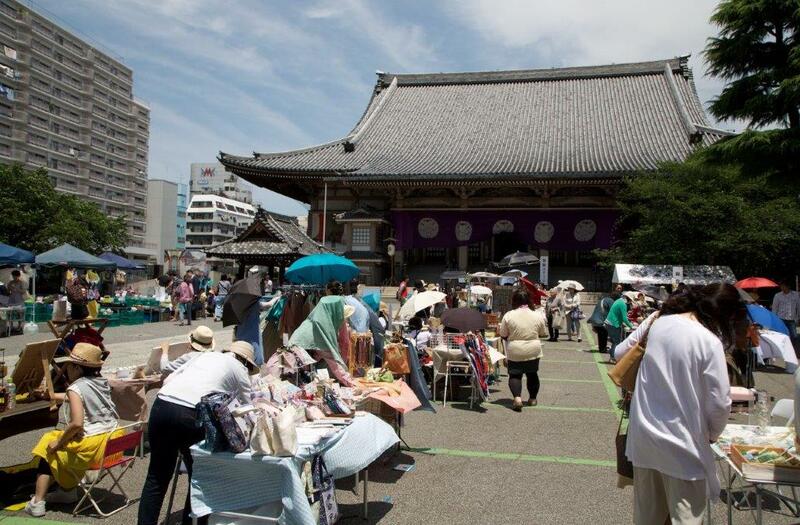 We will introduce shortcuts from Asakusa to Tokyo Skytree with photographs! For you Asakusa travel. We will teach you Asakusa exchange office. ~ Enjoy the Edo emotion ~ Introduction of the highlight ! Sightseeing course recommended by Asakusa Navi. One day sightseeing course recommended by Asakusa Navi.Show you the wonderful shops and sights of Asakusa.Introducing the stamp rally store.